At that time, Bouevard and Crane were one road.called "Boulevard". 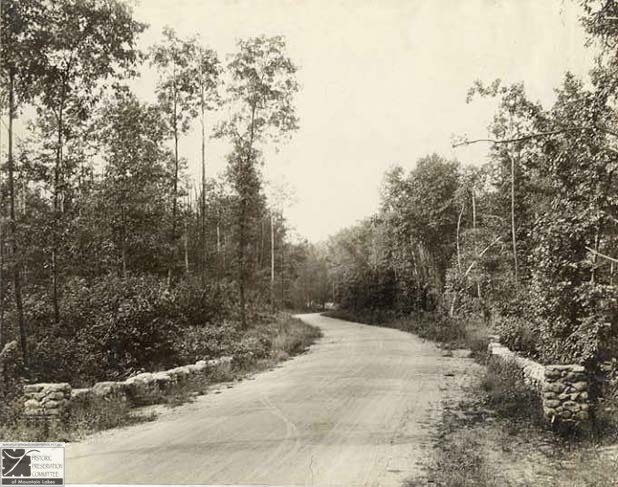 Boulevard curved around into what is now Crane Road; didn't cut through to Rt.46 like it does today. The road continued on to Rt.46 where Crane road hits it today. Route 46 was called Bloomfield Avenue in those days. The extension of Boulevard straight through to Rt. 46 was done in the 1930s and the old section was renamed Crane Road.